There’s no modest way to say it. 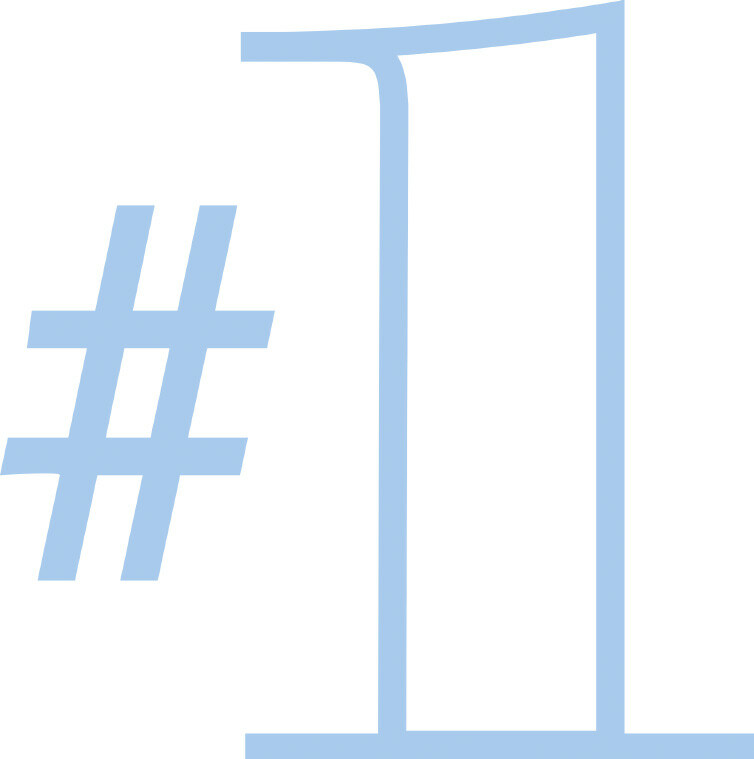 According to Forbes magazine, Pomona College is now #1 among all colleges and universities in the country. Forbes explains that their rankings differ from other college rankings, in part, due to their emphasis on outcomes, including amounts of student debt, graduation rates and measures of student satisfaction and career success. Of course, we all know ratings are overrated. Then again, what’s wrong with a few hard-earned bragging points?